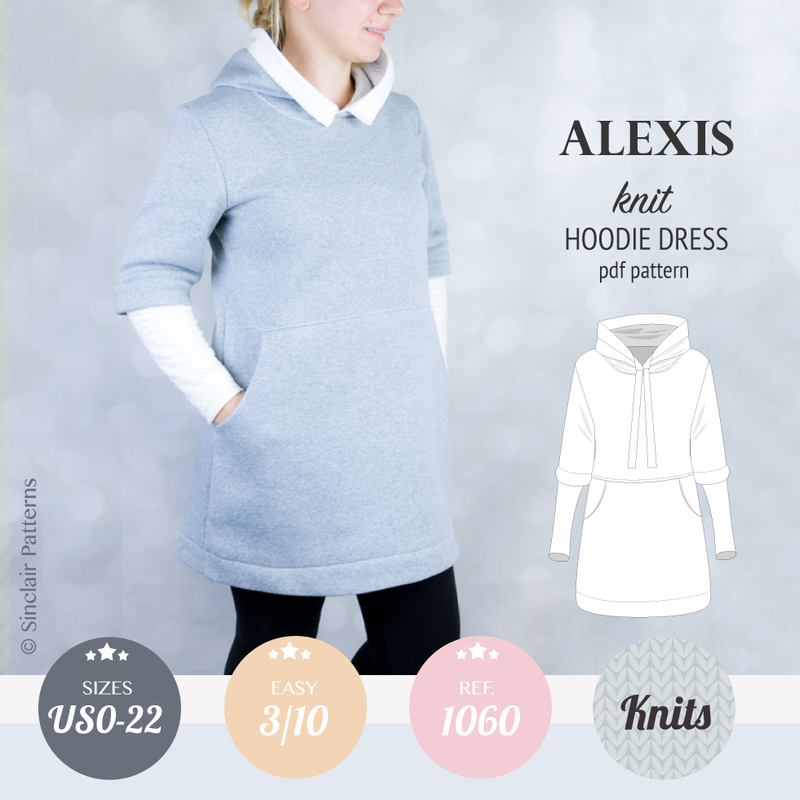 Featuring: casual fit, has no zipper, comfortable knit feel with the dressy and flirty appearance. 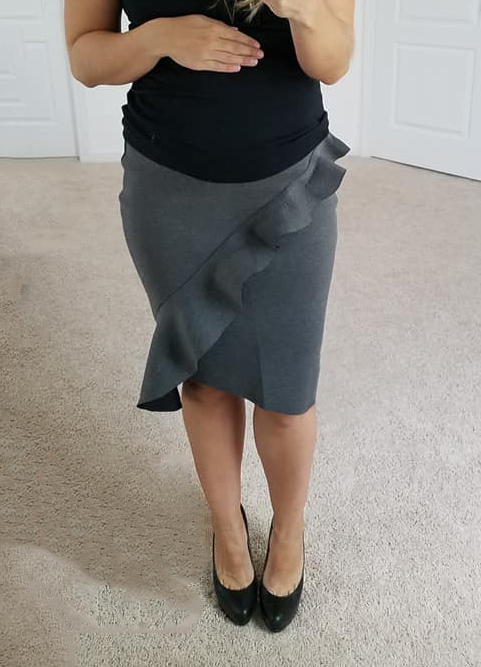 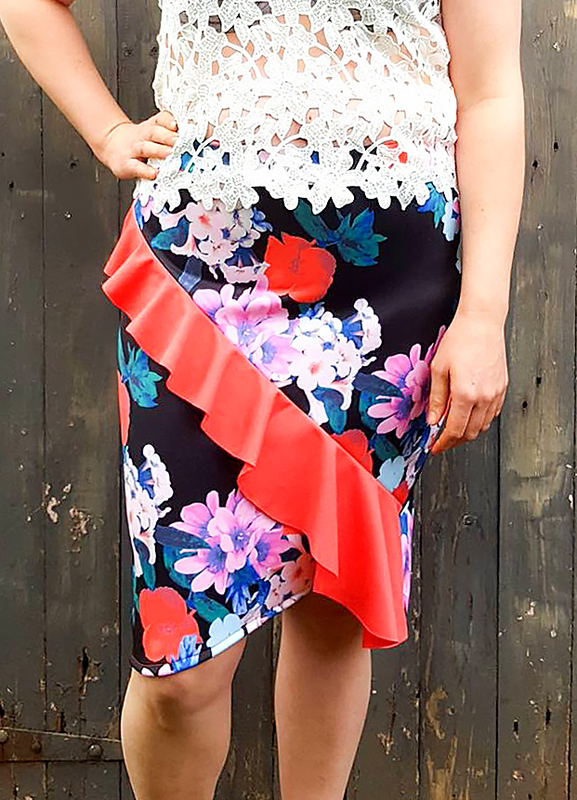 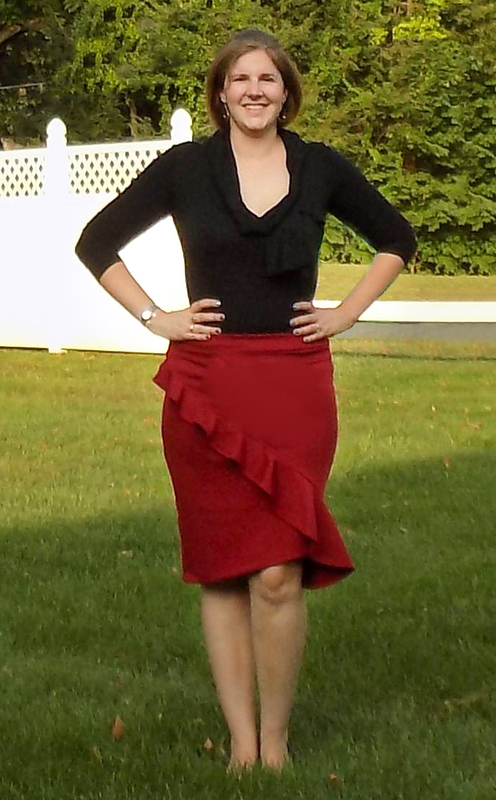 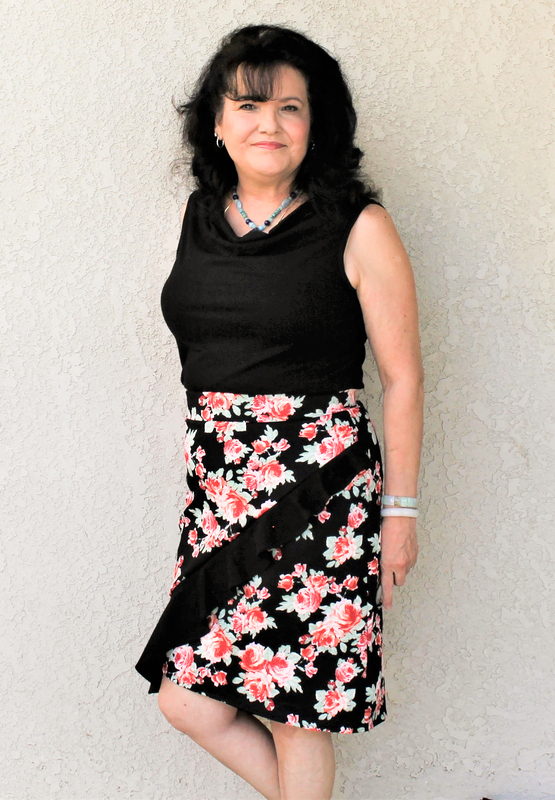 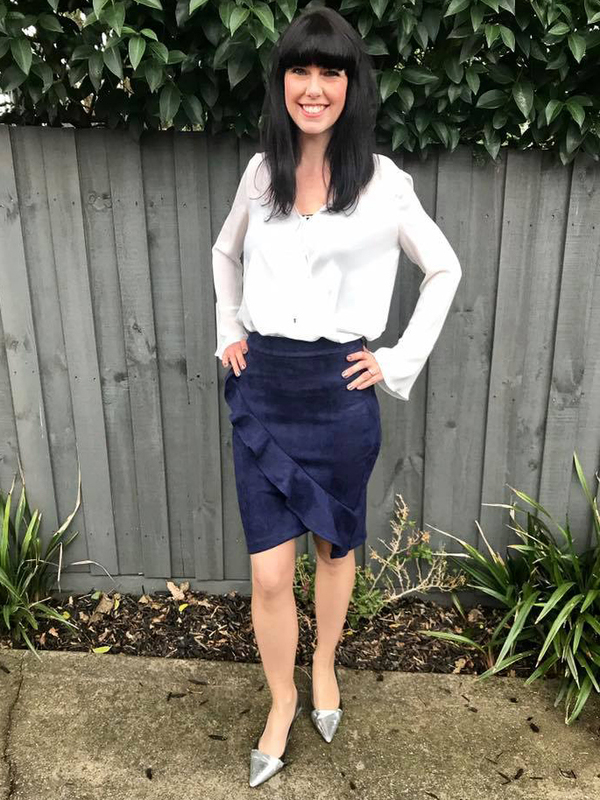 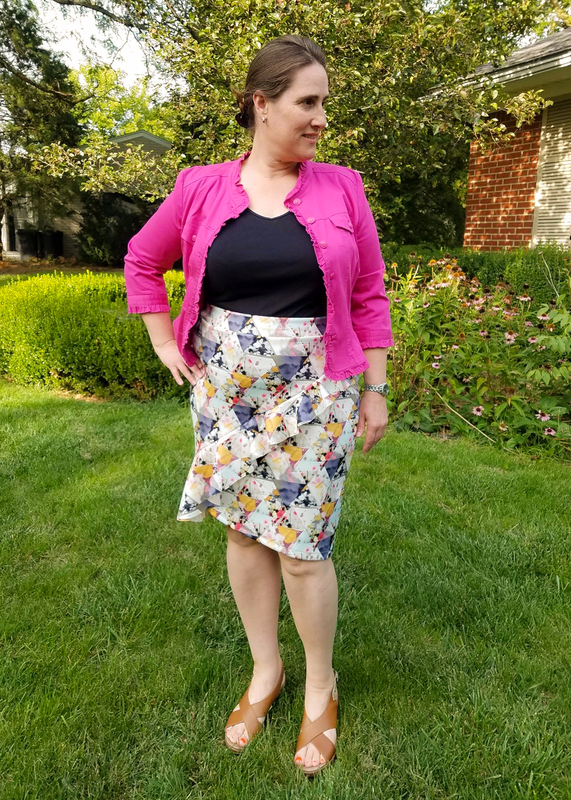 Asymmetrical front with a ruffle accent makes this skirt look very unique. 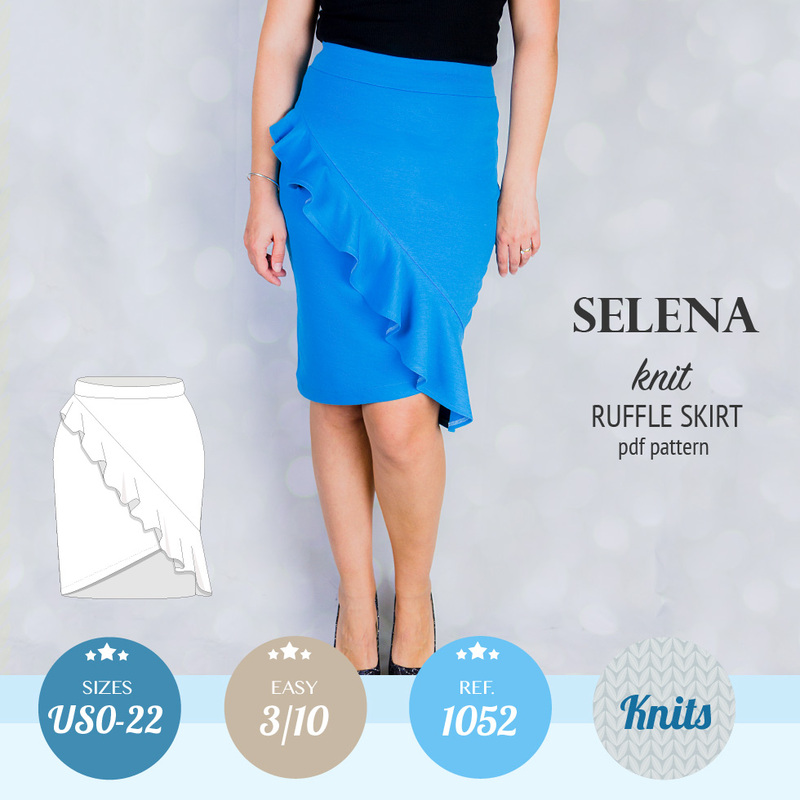 Designed to be made from mid to heavy weight knit fabric with at least 25-50% stretch. 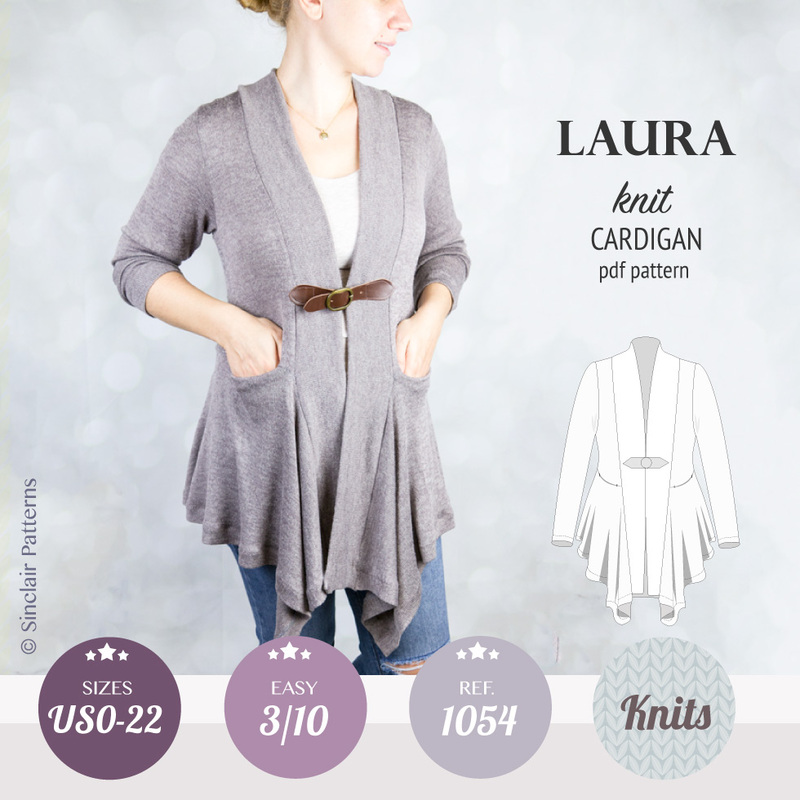 Best works with ponte knit, scuba knit, double and textured knits. 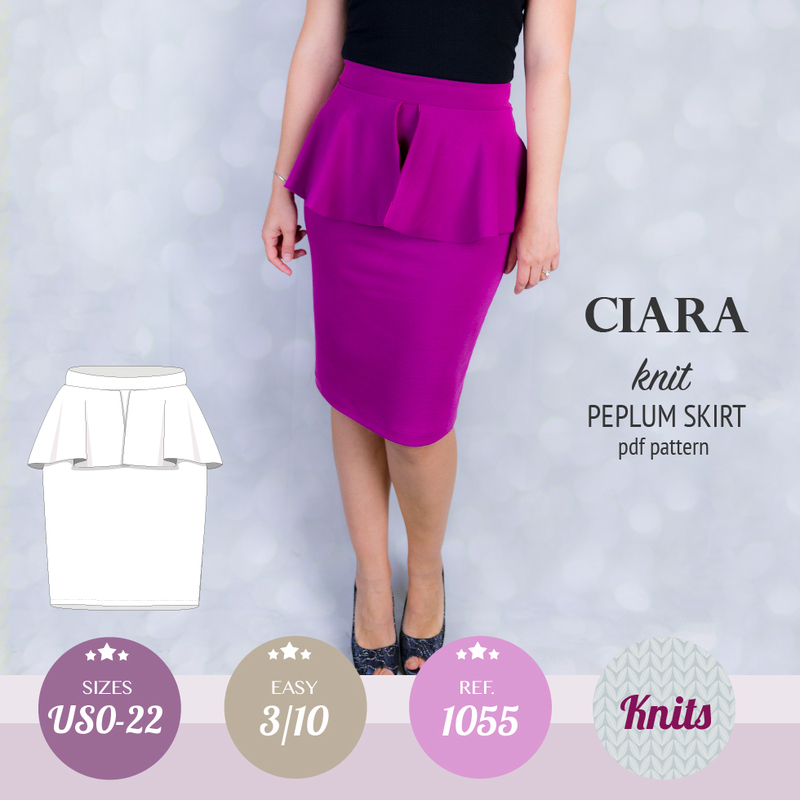 Mid to heavy weight knit fabric with at least 25-50% stretch with lycra or elastane component. 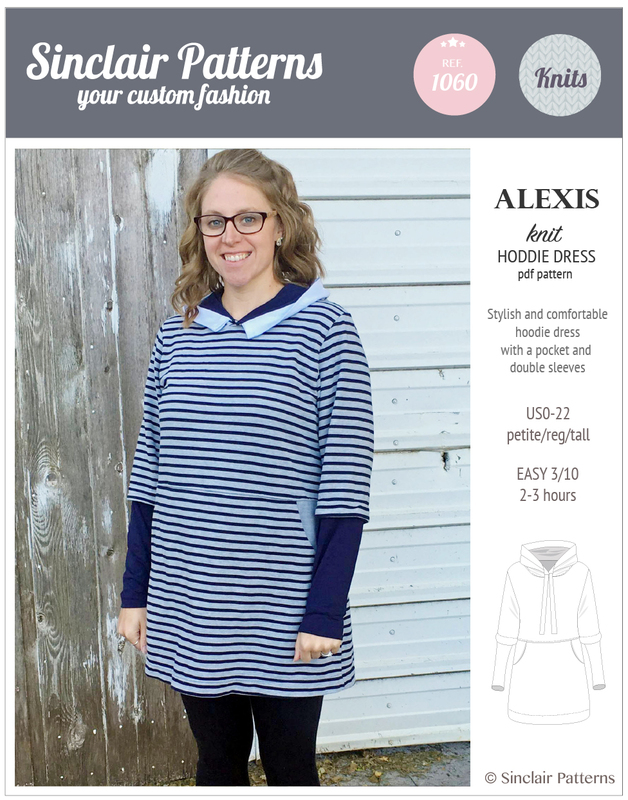 PDF downloadable pattern that you can easily print at home (A4/Letter). 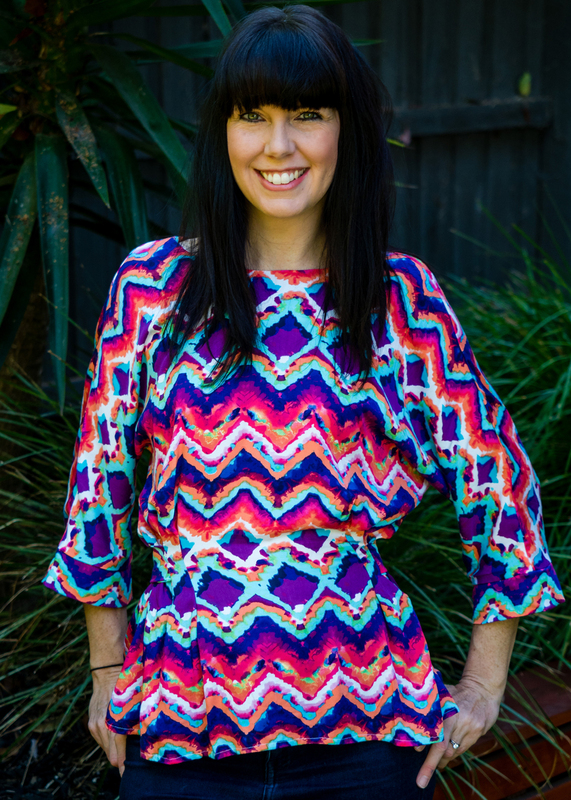 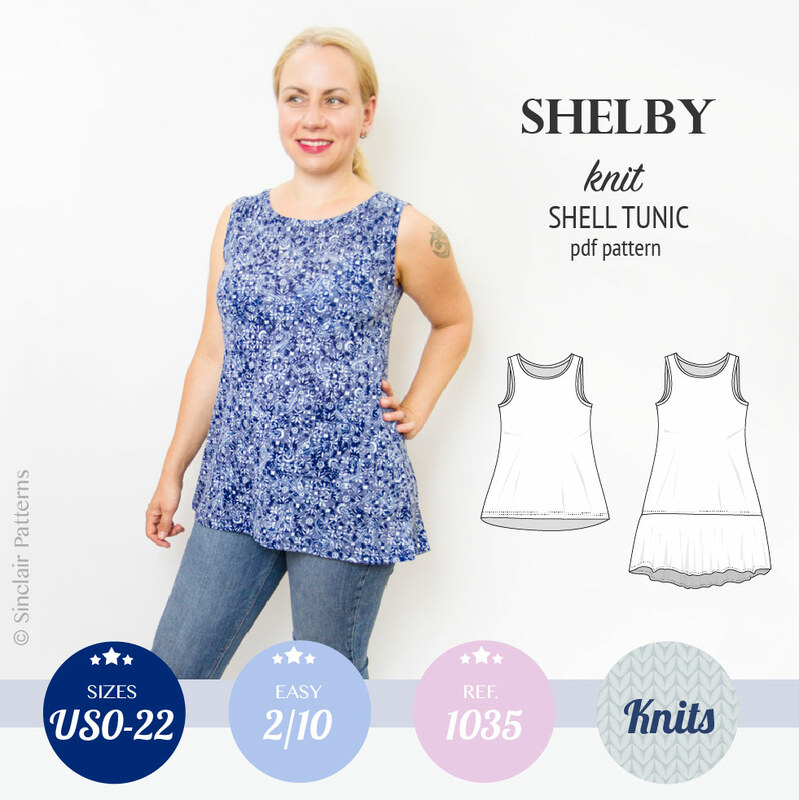 The pdf pattern comes in TALL, REGULAR and PETITE with sizes from XS to XXL (US0-US22 / UK8-UK26). 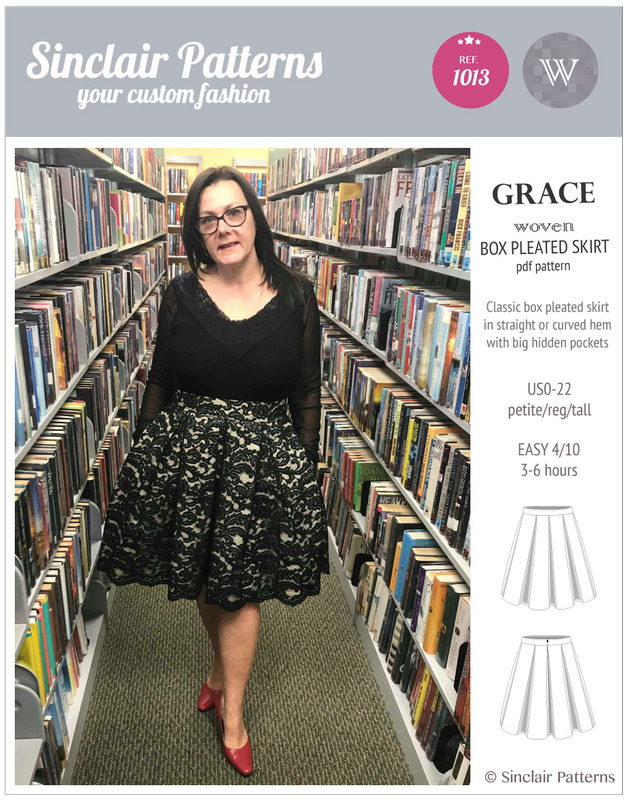 Each size comes as an individual file. 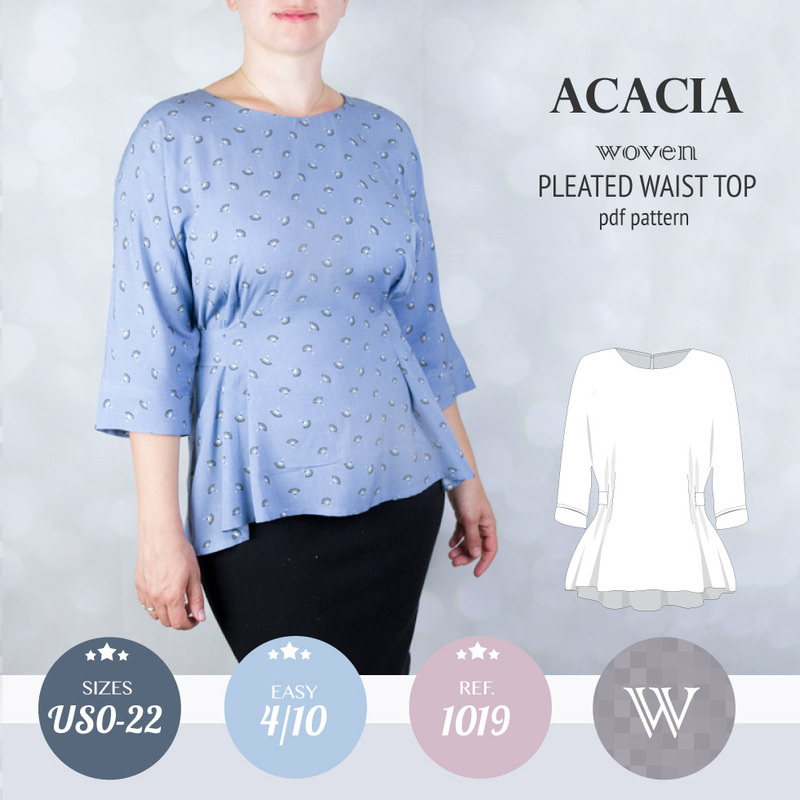 This pdf pattern can be custom made to your body measurements and height ($10 surcharge). 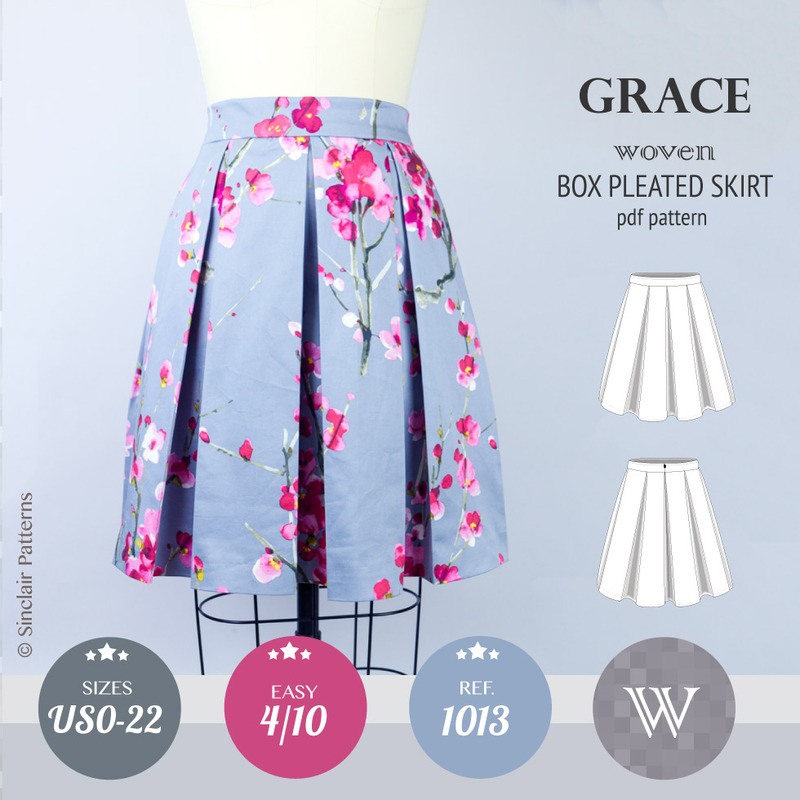 Leave a note to the order for custom sized pattern.